Discover how fossils help scientists to piece together evolutionary changes in early man - and how one very special fossil in Africa led historians down an exciting new path. 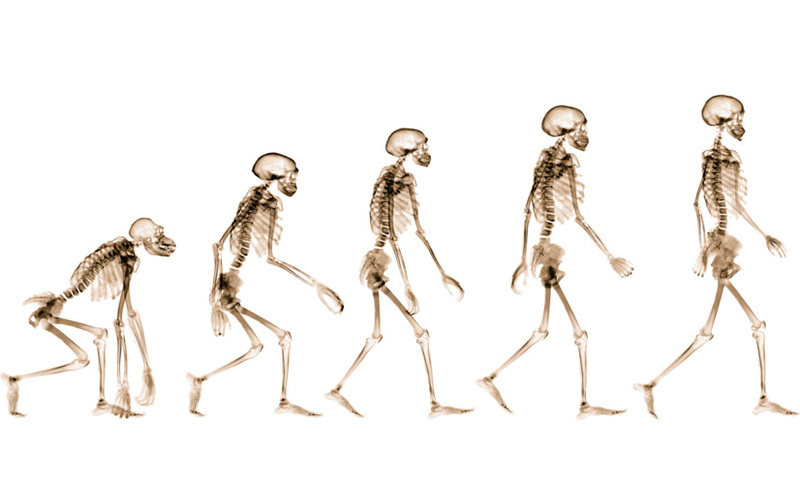 Fossils can tell us a great deal about the evolutions of humans. The discovery of a 3 million year old skeleton of an ape-like creature has given archaeologists much evidence about the ancestors of today's humans. The shape and size of the bones found can give us clues about the muscle size and diets of creatures living millions of years ago. The fossil record contains evidence of developments in the human brain, such as the storage of water and burial ceremonies. How are we able to understand the evolution of humans? Some of the most powerful and dramatic evidence lies in the fossil record. In 1974 archaeologist Donald Johansen was working on a site in Ethiopia.